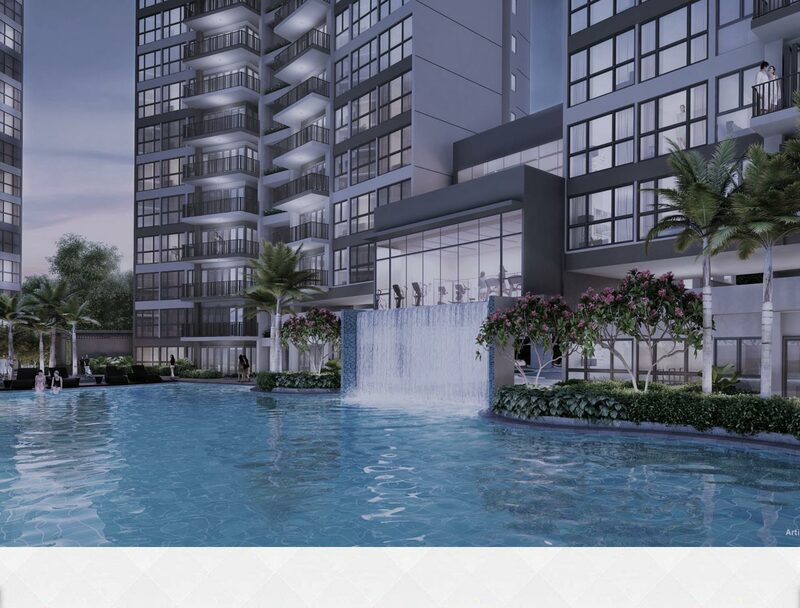 Northwave EC is a brand new executive condominium developed by a subsidiary of MCC land, a well-known and highly-regarded developer. 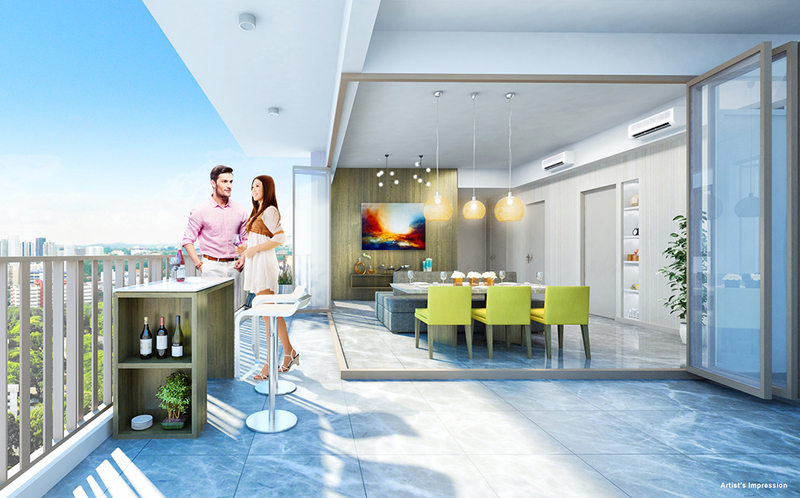 Exceptionally well located in the comfortably mature Woodlands area, Northwave EC combines the convenience of easy access to every amenity the city has to offer, with the privilege of a truly unique location affording unblocked views across the city. This appealing 99 year leasehold offers the resident a luxurious living standard and the exclusivity that comes with having only 4 units on each floor. 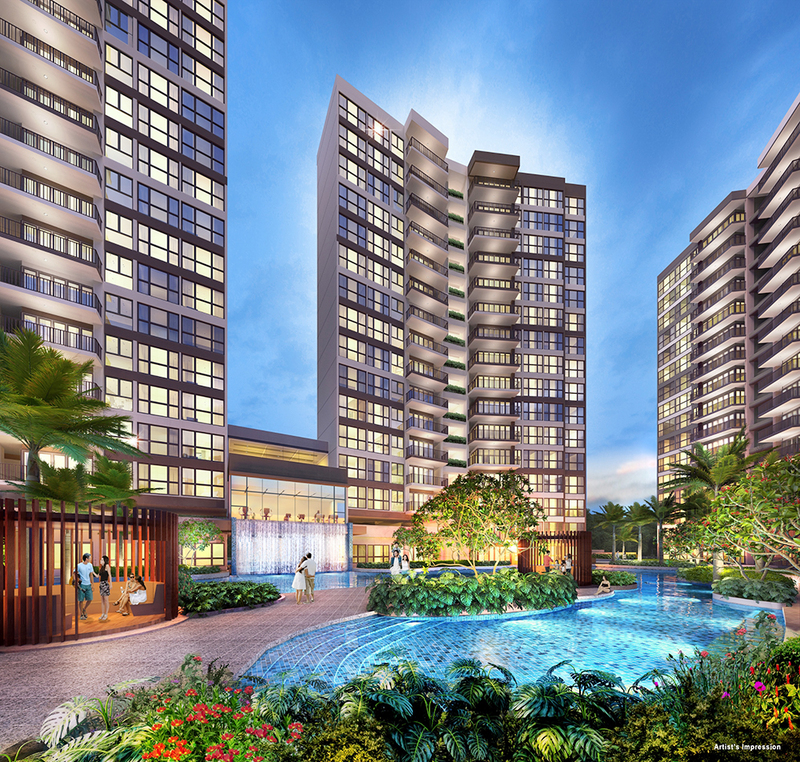 Northwave CE comprises of 6 modern towers of 16 storeys each, totaling 358 units, with a choice of 2, 3, or 4 bedroom layouts, and a diverse set of facilities catering for all age groups. 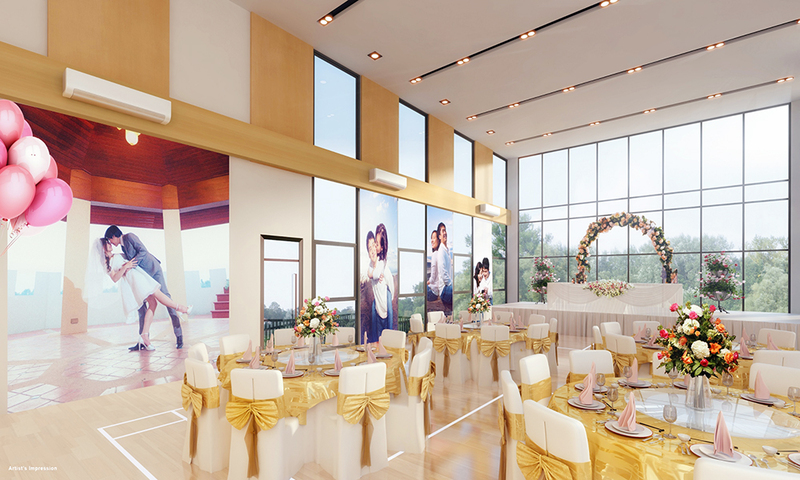 From swimming pools and jacuzzi, to lush gardens and practical function halls, Northwave CE has it all. 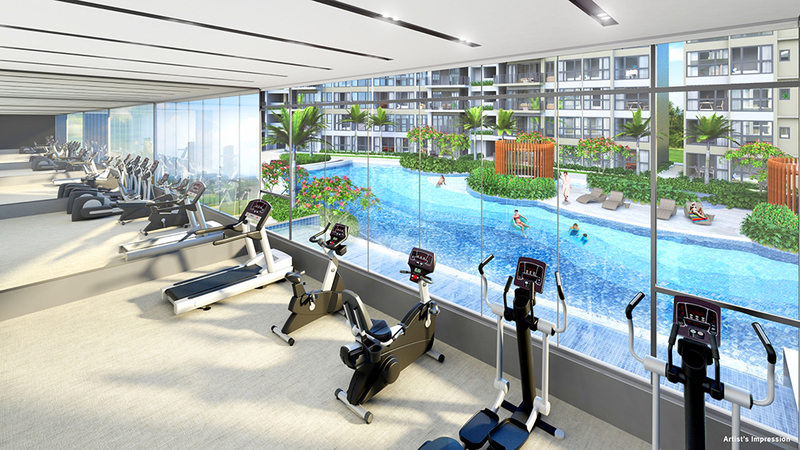 For more active residents there is always the fully-equipped gyms and sport courts facilitating hobbies including basketball and skating. 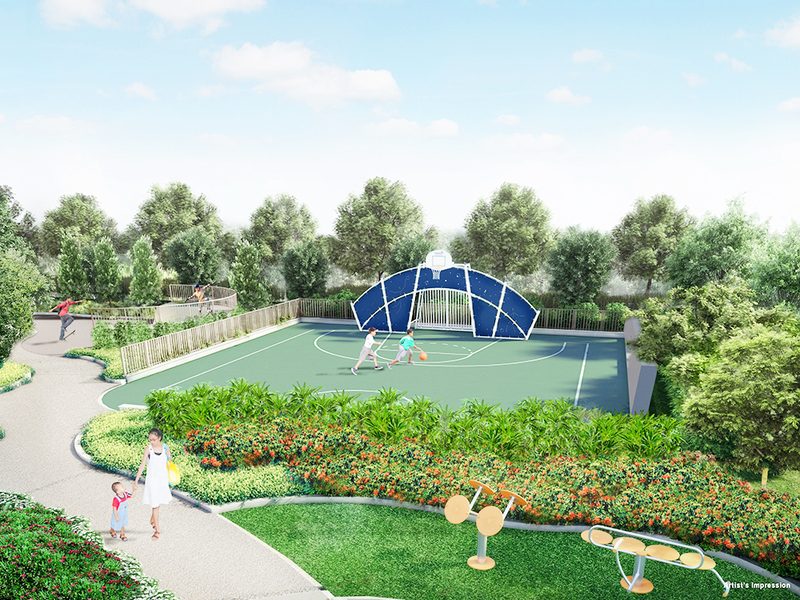 Surrounding Northwave CE is a beautifully-landscaped open lawn and recreational park for soaking up the serene ambience. 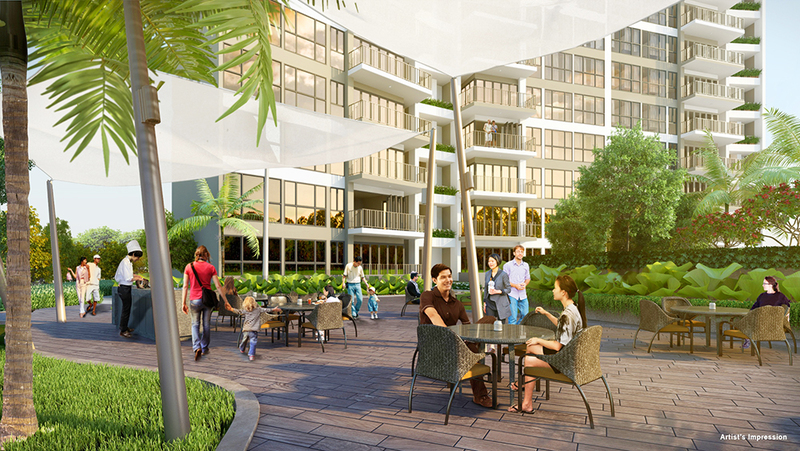 Being located within the prosperous Woodlands district, Northwave EC benefits from easy access to key local amenities such as clinics, pharmacies, pastry shops, and fast food joints. 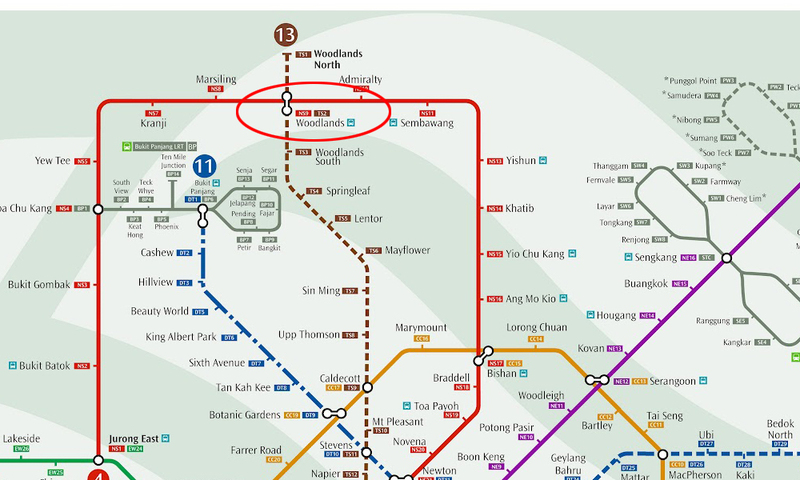 Commuters are well connected via the SLE only a 2 minutes drive, while the Admiralty MRT Station is situated less than 1km away. 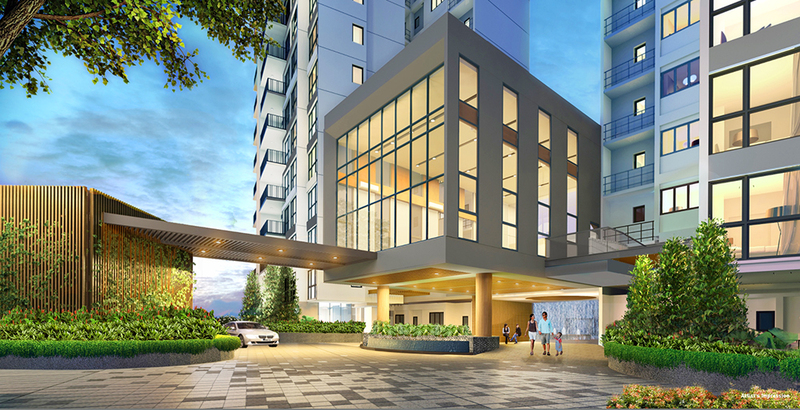 As if this wasn’t enough, a shuttle bus, free for one year, will be provided for the convenience of residents heading to the Woodlands MRT Station, itself only a short drive away. 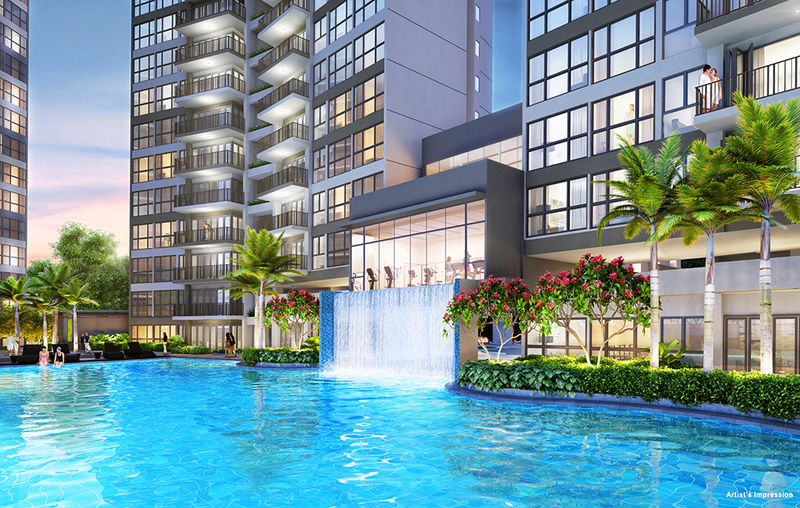 Nearby malls like Woodlands Causeway Points and Sun Plaza are tantalizingly within reach, as is the wider realms of the city. 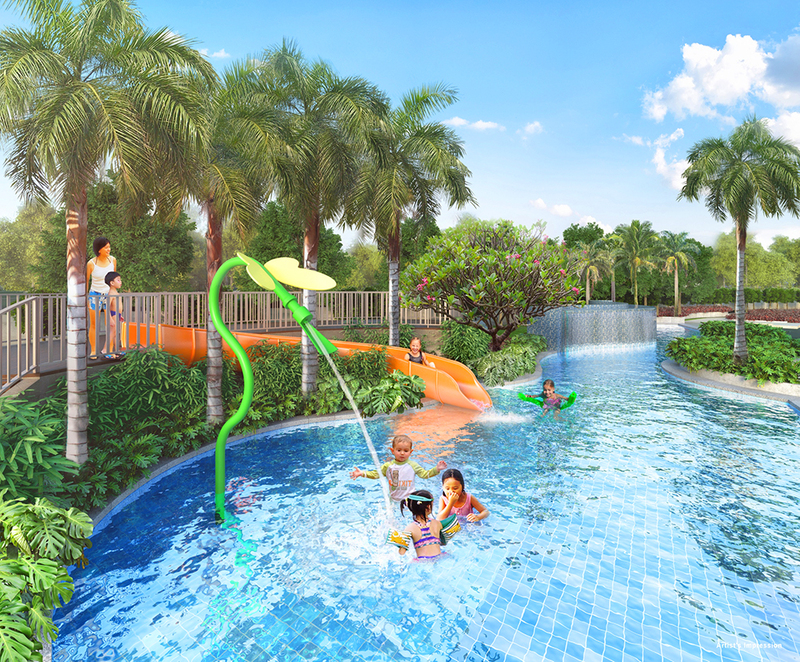 The family-friendly credentials of Northwave EC are illustrated by the many schools and educational institutes within the vicinity, including the prestigious Singapore American School. 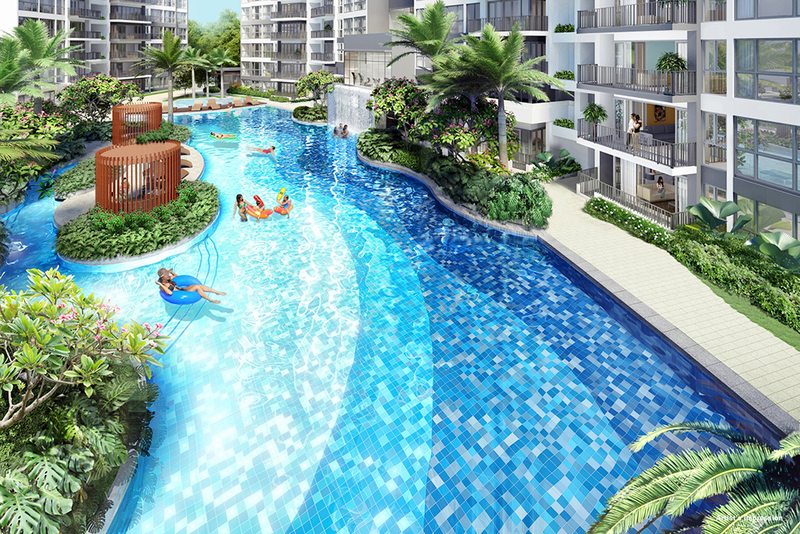 A sublime haven combining luxury and prime location, Northwave EC is not to be missed, and will surely fill-up fast. Is Northwave EC Location Really Good? 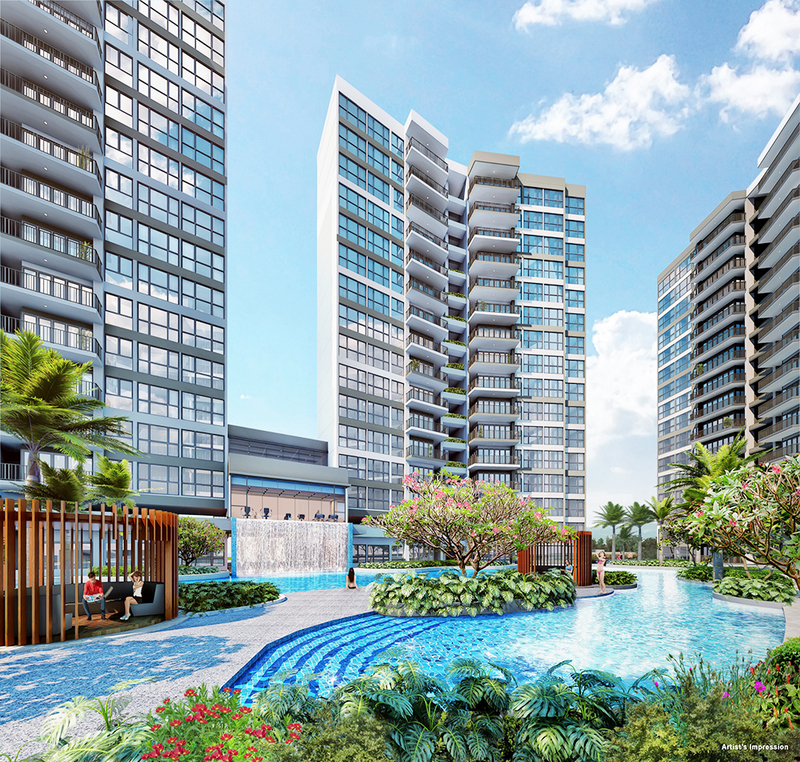 Explore Northwave EC at Woodlands Avenue through the map below to find out if the location is ideal for you. To find out the distance or time taken to travel from the condo to another location, click on the link "Directions to" or "Directions from" on the map below and type the location address/name (e.g. Orchard Road, City Hall Singapore, etc). Remember to select the mode of the transportation – By car, walk or public transport, and select the most ideal route suggested by the google map. If the below map could not recognize the name of the location, try entering its postal code or address.